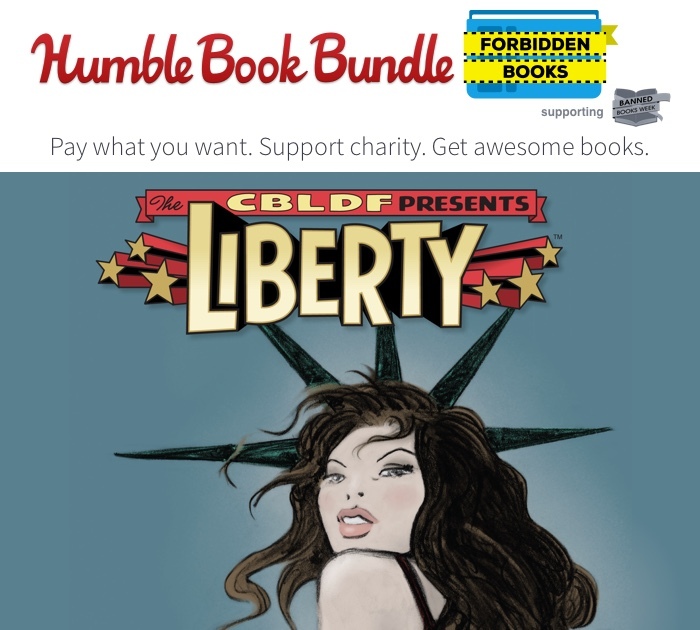 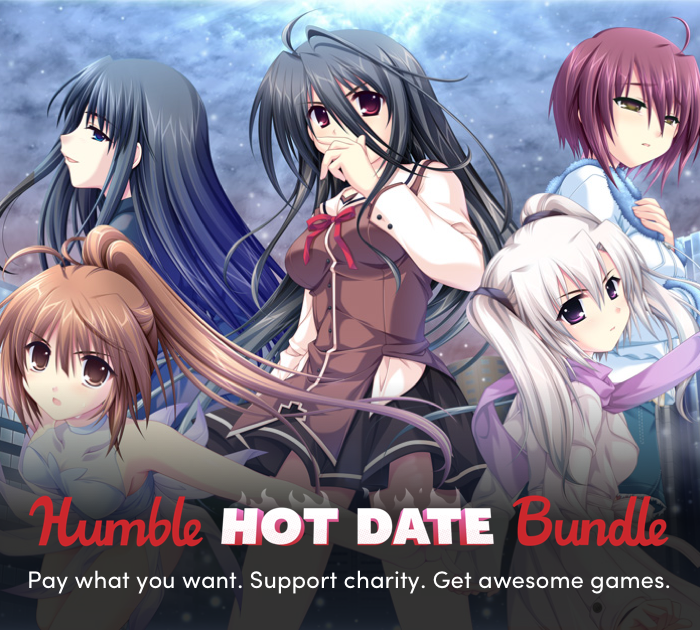 Dynamite Entertainment and Humble Bundle Expands for Charity, Including CBLDF! 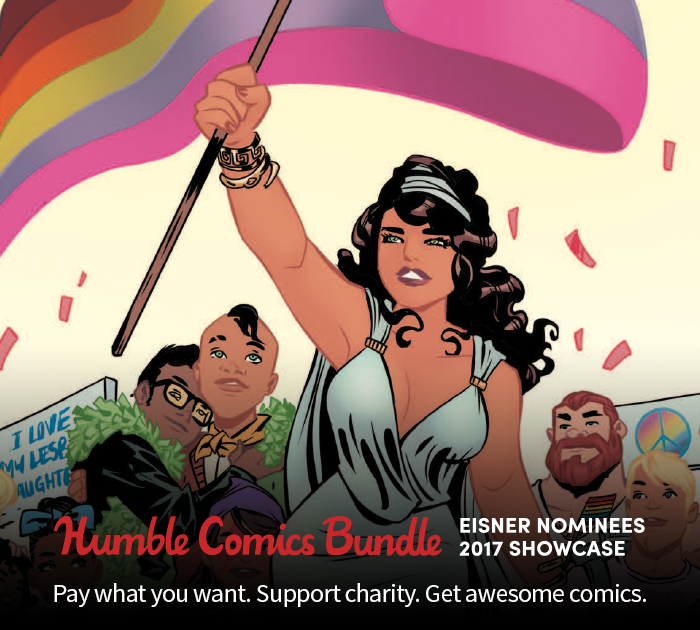 Dynamite Entertainment and Humble Pack Newest Bundle With the Biggest Names in Fiction for Charity, Including CBLDF! 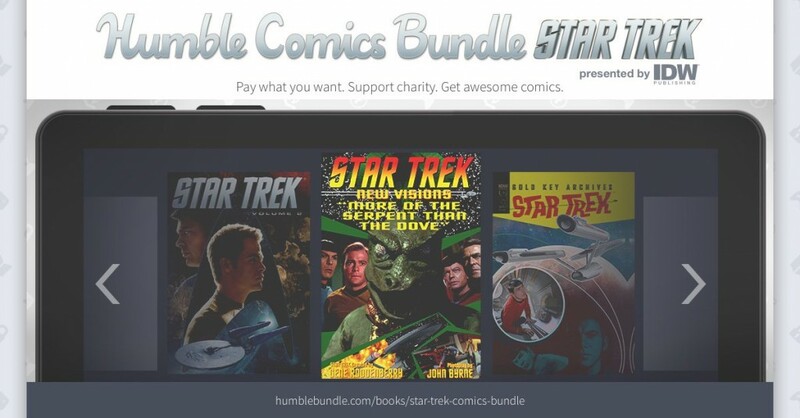 Humble Celebrates 10 Years of BOOM! 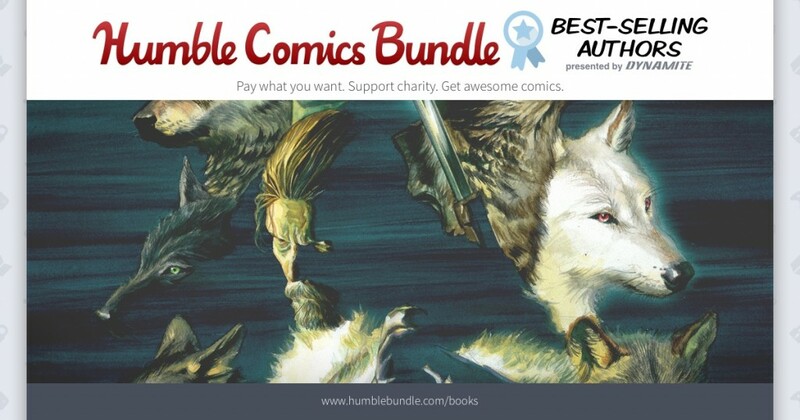 with a Massive Bundle to Benefit CBLDF! 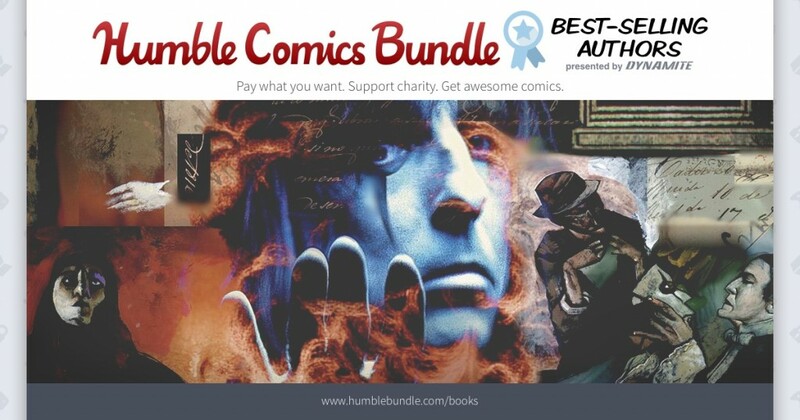 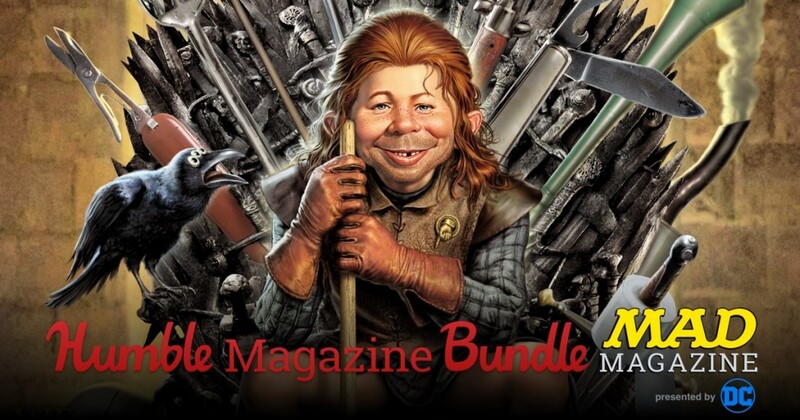 Humble Book Bundle: Prime Sci-Fantasy Expands to Benefit CBLDF and Other Worthy Causes!